Br'yanna rain is a teen vocalist hailing from Richmond,VA.The Blameless Ep is her debut for Kounterfeit Records.After hearing the electronic pop band Wedlock's version of "Blameless," she felt she could relate and adapted the lyrics to express themes of "back-stabbing," "betrayal," and "school-girl gossip." 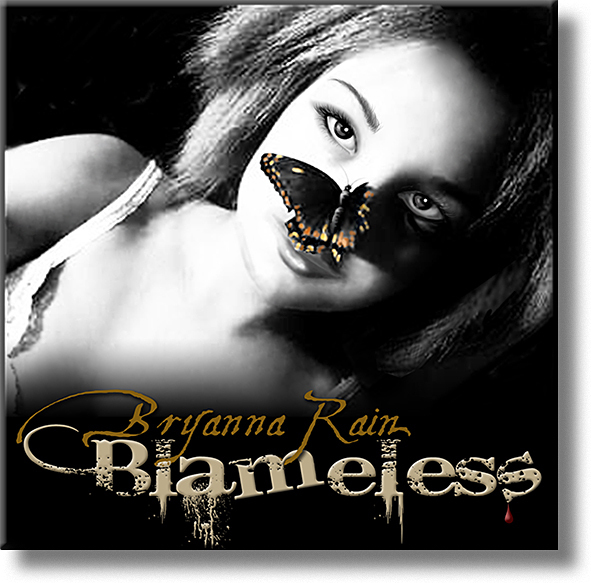 "Blameless" is out now on Amazon,iTunes, and other digital outlets. 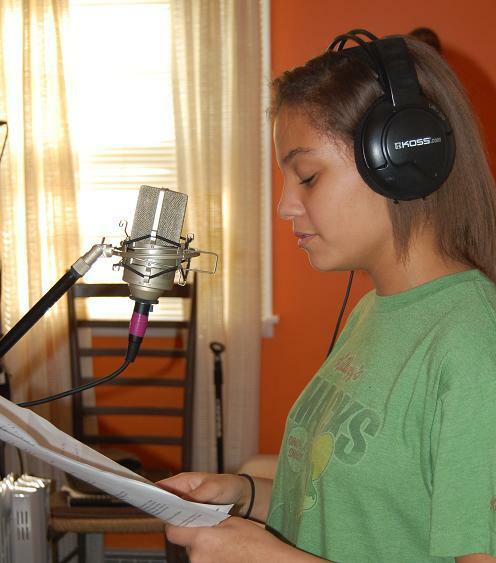 Br'yanna is currently working on new original material in hopes of releasing a full-length in the near future. bryanna's album is awesome shes my bestie and we have classes together! but EVERYONE BUY HER ALBUM IT AWESOME!!!!!!! 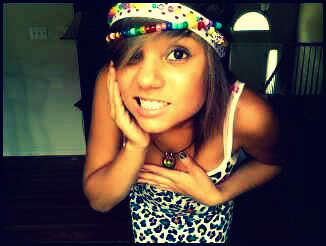 "Bryanna Rain! Her music is the best! Hermosa voz! I would love if they would come out with full-length or on vinyls as 12 inch-I could mix this at the discotheque! I think anyone who listen will like it! They should buy it"
"Bryanna a awesome singer buy her album"